The leaders of eleven coastal regional districts and the Islands Trust, together representing 70% of the British Columbian population, met with Premier Clark and Minister of Transportation and Infrastructure Blair Lekstrom in Vancouver on Tuesday, September 27th to continue their collaborative work to improve the coastal ferry service. This meeting was preceded by meetings of the Coastal RD Chairs with Minister Lekstrom in July and, with BC Ferries Commissioner Gordon Macatee in August. “The meeting with the Premier and Minister Lekstrom was very positive and was an excellent example of the regional governments of coastal B.C. coming together in one voice to tell the Premier that major improvements to the coastal ferry service are an imperative,” said Colin Palmer, Chair of the Powell River Regional District and Chair of the Coastal RD Chairs group. Joe Stanhope, Chair of the Regional District of Nanaimo, said, “The Coastal RD Chairs are looking forward to the release of the BC Ferry Commissioner’s review of ferry fares and appreciate the expansion of the Commissioner’s mandate to now include ferry users, rather than just the economic viability of the BC Ferries Corporation. Jim Abram, Vice Chair of the Strathcona Regional District, was encouraged by the Premier’s commitment to meet with the Coastal RD Chairs group again after the BC Ferry Commissioner’s review is released. 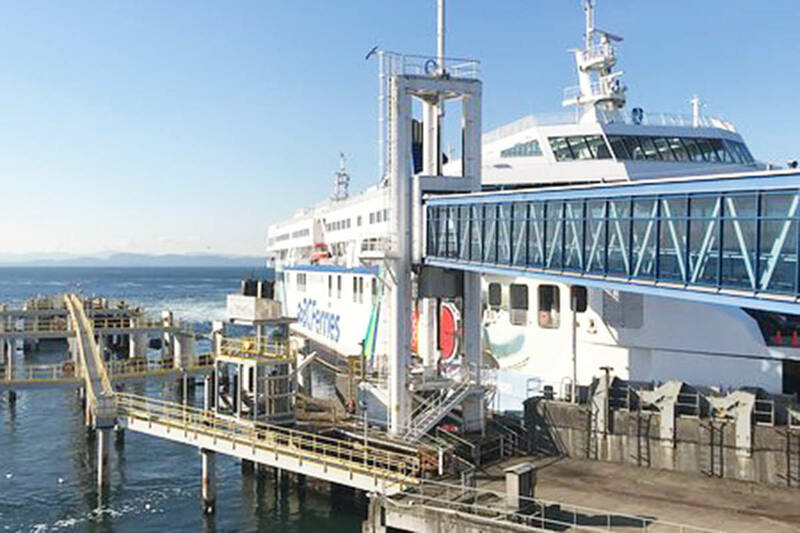 “We are encouraged by the Premier’s support for our continuing work to improve the coastal ferry service on behalf of 70% of all British Columbians,” he said.